If you’re like most people then you know that when buying a shed, you’ve got many things to consider. After all you don’t want to buy a shed and set it up only to realise it’s not what you need or want. So what we at Cheap Sheds have done is taken the ‘guess work’ out of it for you. Below you will find a guide on how to pick the right shed for your needs. When it comes to buying your shed, size is very important. Buy a shed that’s too small and you’ll still have the same problem of needing storage. Buy a shed that’s too big, you’ll have no backyard left to play with the kids. 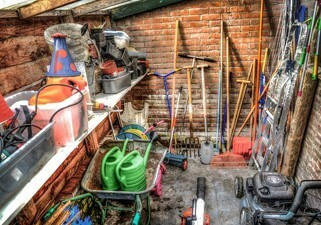 Once you have a good idea of what you’d like to put in your shed, then estimate how much space it will require. I.e. if it’s some bikes measure the length, plus the combined width. If it’s toys lay them out on the floor (remember you can stack them on top of each other in the shed) and figure out how much space it will take up. Once you’ve got a total figure, write it down because this is the minimum size you’ll need. It’s suggested to buy a shed that’s slightly larger than you need because like most people, you will always find something else to put inside it. Now that you know what size shed you need, it’s time to figure out where to put it. Will it be in the corner of your backyard? Will it be up against the wall of your home? Out the front, back or side of the house? Choosing the location of the shed is a critical step that’s often overlooked. You don’t want to make the mistake of buying a shed then having nowhere to put it. Or having to put it in a place where it’s inconvenient or hard to access. So before you hit the ‘buy’ button, be sure that you know where the shed will go. 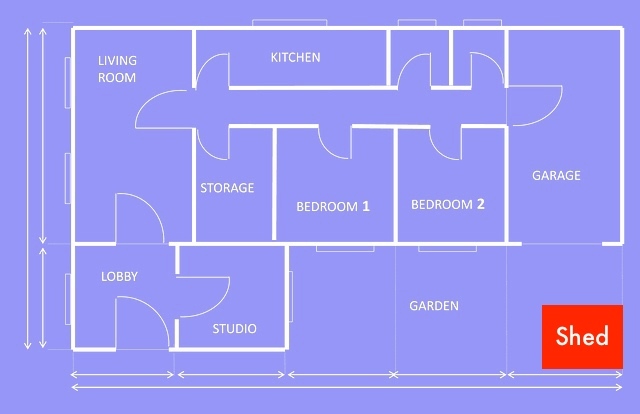 Measure the space just to make sure you’ve got enough room. 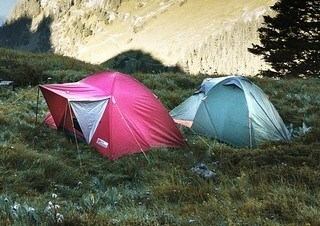 And don’t worry as there are sheds to suit every space i.e. 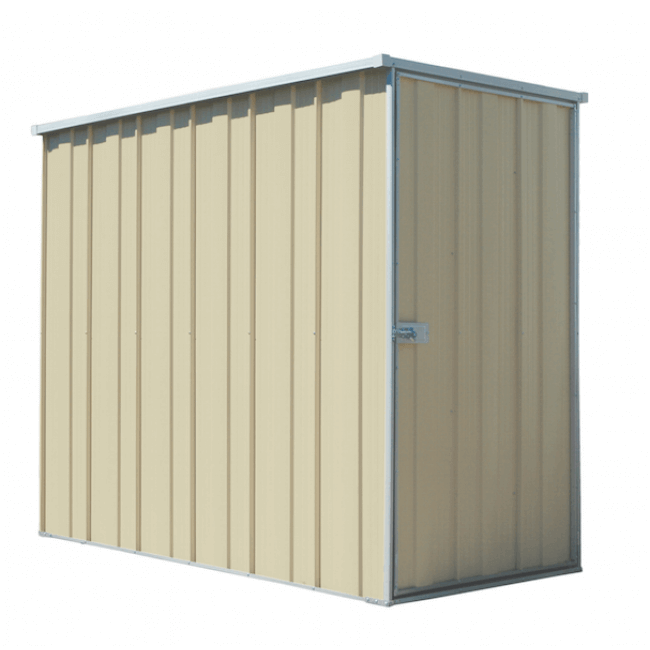 you may have a narrow walkway at the side of your home so for that we’ve got a shed that’s long with small depth, so you can have storage and still access the backyard. You’ve done the first step, determining the size and location of your shed. Now it’s time to decide on the style and design. Don’t worry... it’s not as hard as it sounds. It’s not like choosing from hundreds of outfits in a clothing store and spending hours trying them all on. 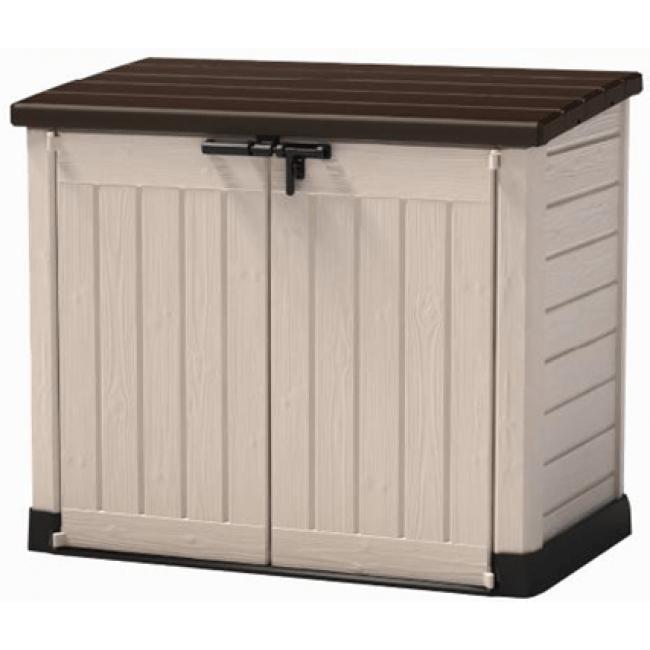 Let’s take a quick look at the different options so you can decide which shed is right for you. What type of Materials can I choose from? 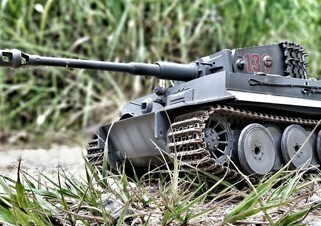 You’ve got Steel, Plastic (Vinyl / Resin)& Wood. 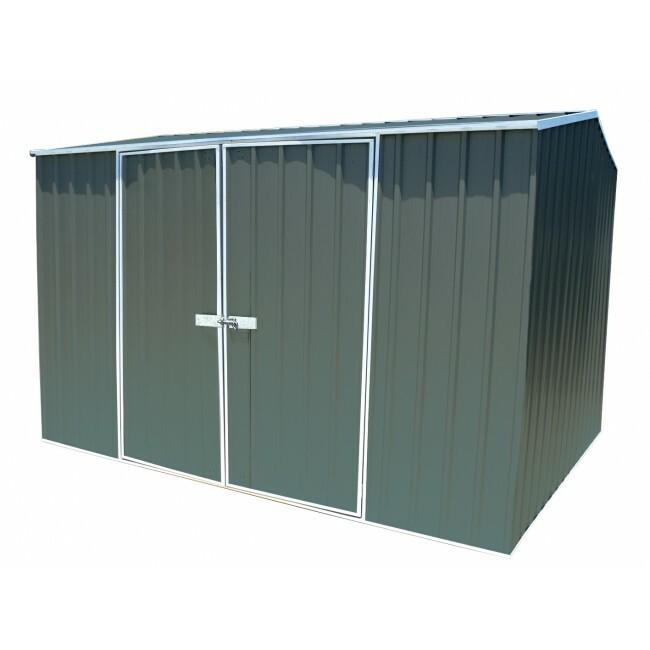 Sheds made from Zinc or Zincalume, a tough durable steel are the most reliable sheds available today. They are also available in colour steel or ‘Colorbond’ which means the steel has two coats of paint burnt onto it. This affects the quality of the product in no way. The only difference is one shed has colour to match your existing colour scheme in your back yard and looks better, while the other is the standard aluminium finish. 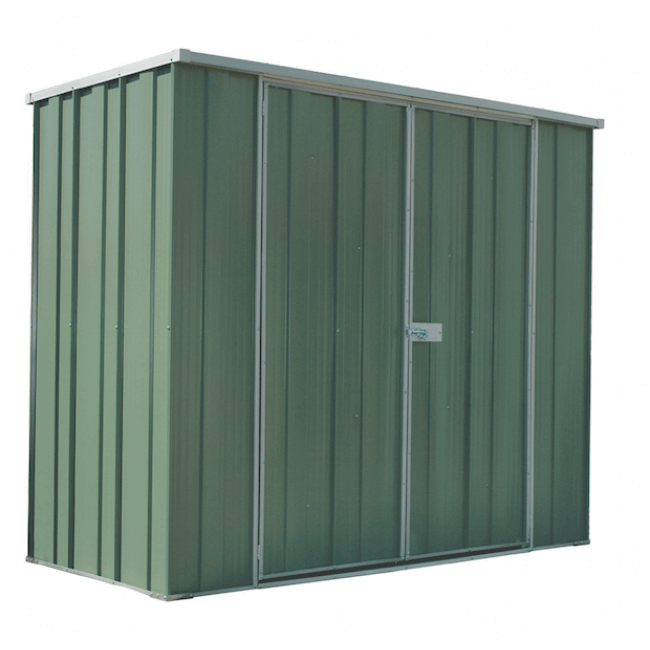 The great thing about steel sheds is they are cheap, come in a large variety and made to withstand the Australian climate. They require no maintenance and can be disassembled if ever needed. 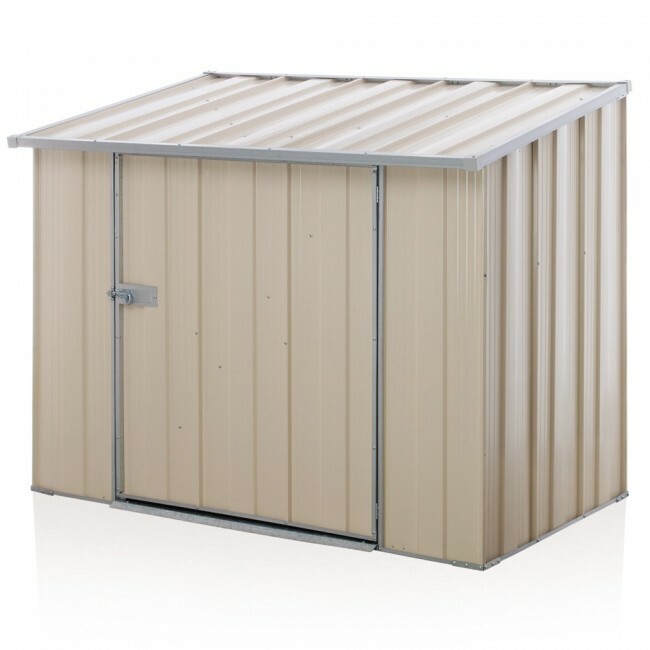 Some steel sheds even come with a ‘high wind rating’ upgrade for those people who live in cyclone/storm prone areas. There are many benefits to plastic sheds and the quality is second to none. 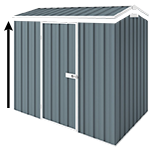 Manufactured in the US or Israel, where quality standards are just as high as in Australia, you’ll never have to worry about a poor quality shed. The great thing about plastic sheds is that they are easy to assemble, they look great and it’s easy to transport or relocate them. Not only this but they don’t rust or dent and no flooring is required. Many people want the ‘mountain/forest’ look in their backyard hence why timber sheds are becoming common place here in Australia. In America and Canada they are very popular and it’s not hard to see why. 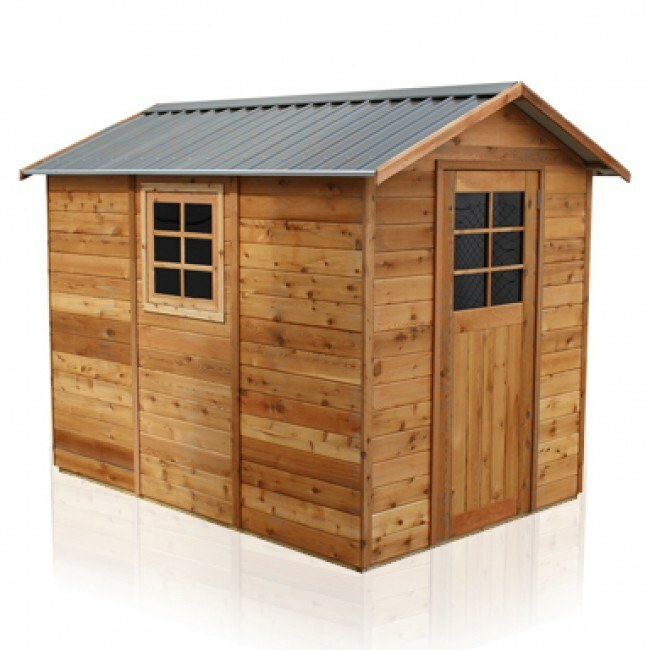 With the traditional ‘mountain lodge’ look, the timber shed is a great addition to any home. They look that good some people might mistake it for your home. As you know timber can be heavy and does require maintenance and regular inspection. But if they are well looked after, they will last a lifetime. When it comes to the roof of your shed you have multiple options to choose from. You can have, Which roof you choose will be determined by how much room you have and also what type of look you want. Each has its own benefits; it’s just a matter of deciding which one is best for you. The gable roof is the traditional ‘house roof’ when one half of the roof slopes one-way and the other half of the roof slops the other way. 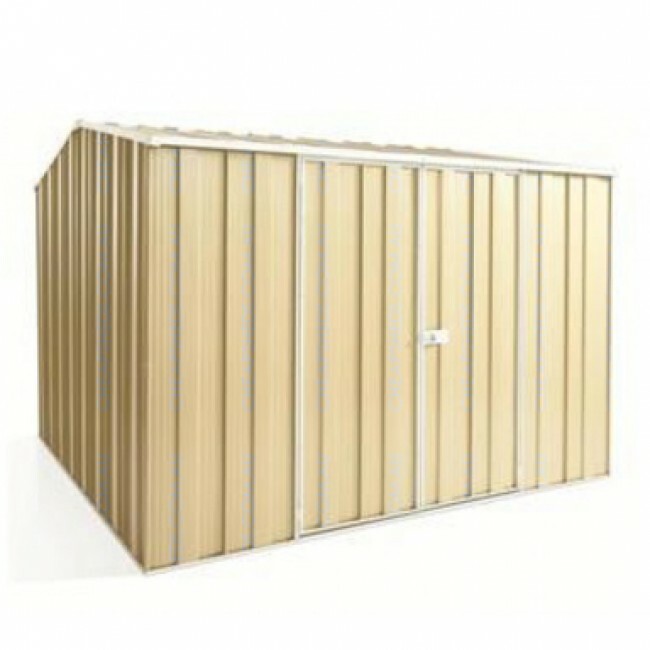 It looks great and very good for units that are used as a freestanding shed. This means that the roof is higher on one end and sloping towards the other end. 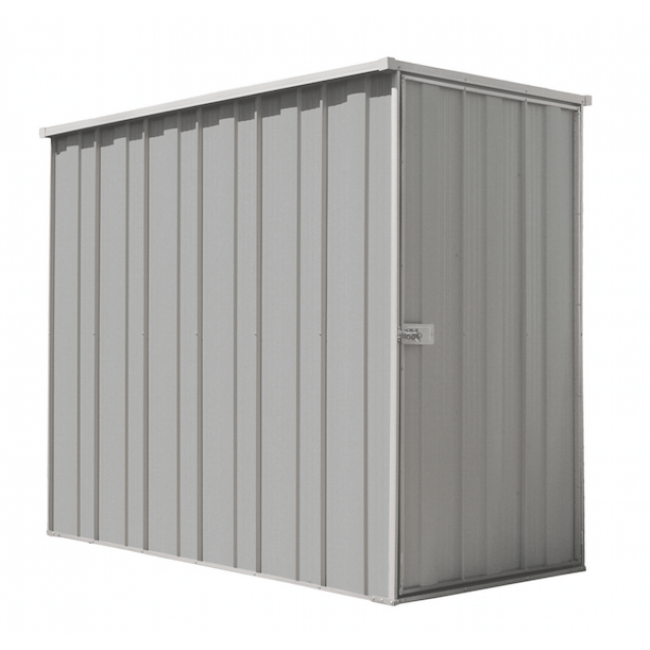 This is ideal for slim line storage sheds so they can be placed against a wall and the roof sloping away from the wall drives all rainwater away from the wall. 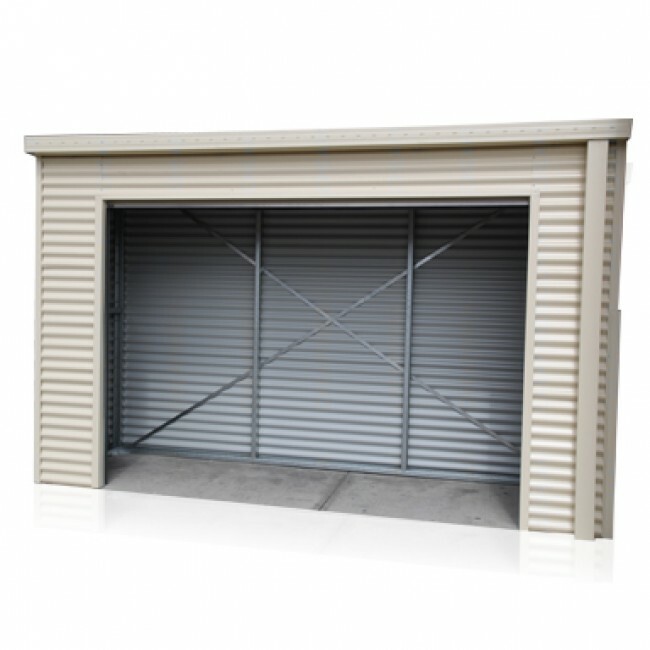 It is also ideal if higher wall height is needed at the entrance of the storage shed as there are models that have higher walls at the front where the door is and the roof slopes towards the back of the unit. This is the most economical option as flat roofs require the least amount of material and as a result of that they normally come at a lower price point. They are also the easiest and quickest to assemble. Generally speaking they cannot have optional skylight, however you now are able to add one to our EasySHED range. Once you’ve determined the size, colour, design and material of your shed it’s time to find one on our site that suits your budget. 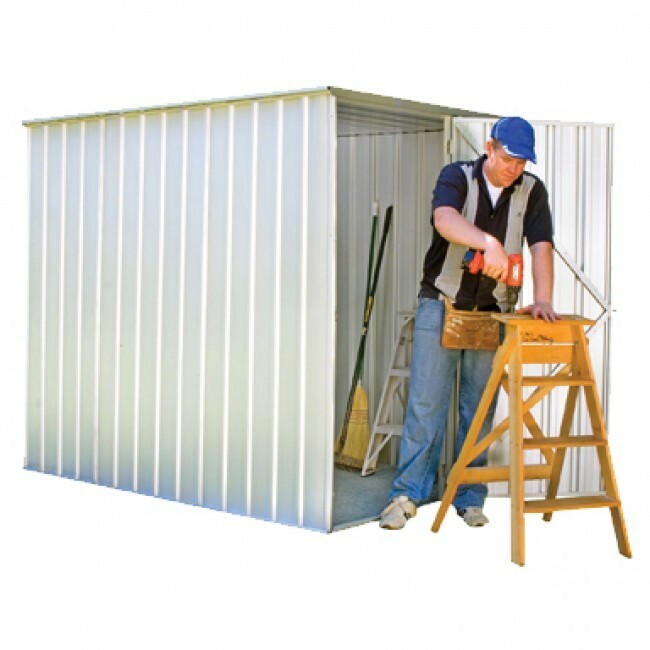 At Cheap Sheds we supply only high quality Australian Made sheds at the lowest prices. 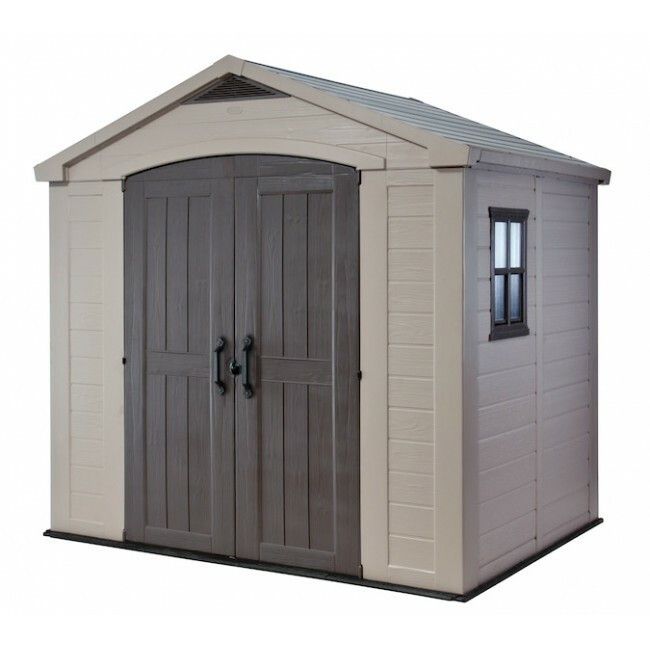 Our entire shed range come with a minimum 15 year Guarantee, although some do have 30 years. You can rest easy knowing you’ll never pay too much when you buy from Cheap Sheds. 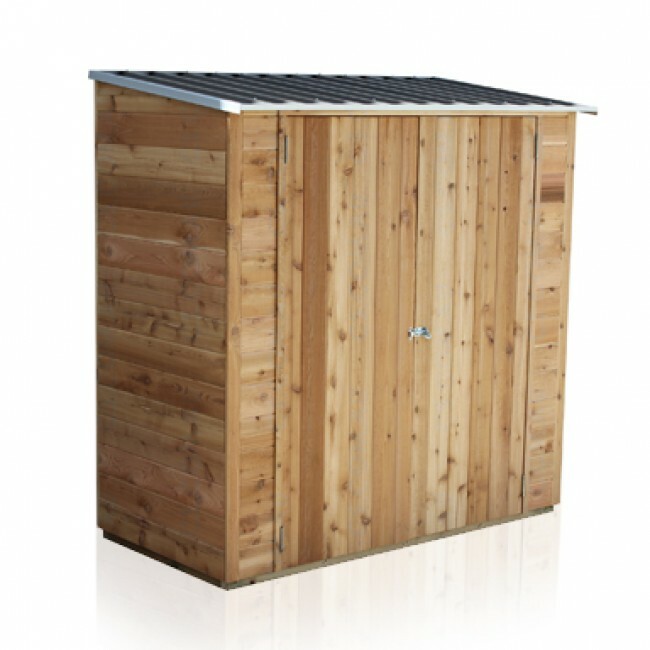 Now do you want to find out HOW to shop online for a Garden Shed? If you have any questions or would like more information on how you can resolve your storage problem, you can contact our customer support team via phone, email or live chat.